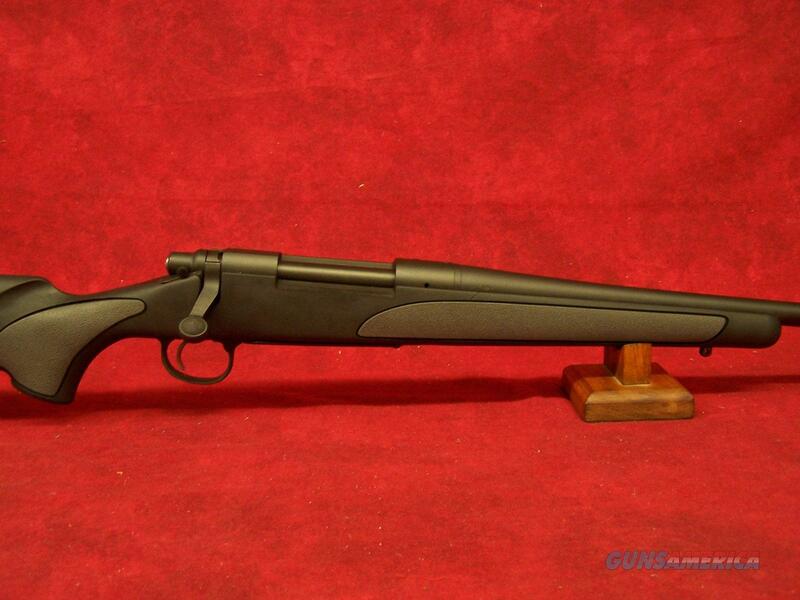 Remington Model 700 SPS Special Purpose .300 Remington Ultra Magnum 26 Inch Barrel Matte Blue Finish Synthetic Stock 3 Round Model 700 SPS Special Purpose Synthetic. Ergonomically designed synthetic stock features rubberized overmold grip panels. Hinged floorplate magazine. X-Mark Pro Externally Adjustable Trigger factory set at 3.5 pounds. Drilled and tapped for scope mounts.